LiveTalk is a unique alarm system provided by AMCO Security – a UK security company specialising in monitored alarm systems. 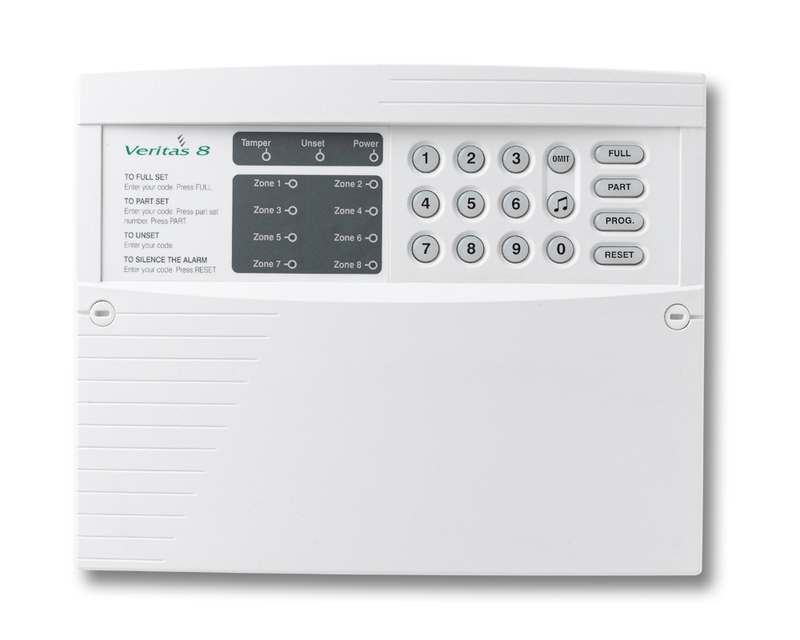 LiveTalk is a form of ‘immediate audio-response’ monitoring, meaning that when the alarm is activated LiveTalk enables a remote monitoring station to immediately listen and talk into a property – verifiying the activation, and calling emergency services if required. LiveTalk is regarded as one of the most – if not the most – advanced and high-security of all forms of alarm monitoring services. 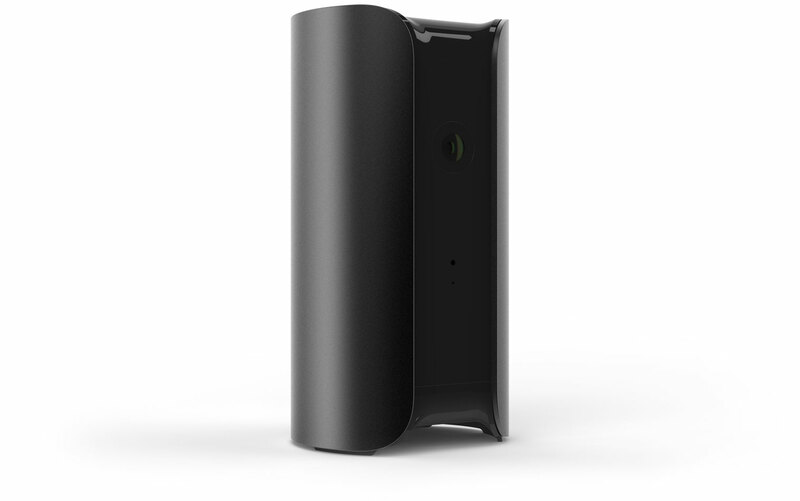 The reason LiveTalk is thought of so highly is that unlike other forms of monitoring it provides actual ‘human verification’ of whether there’s an intruder / activity on site (via the LiveTalk speaker / microphone unit), compared to other forms of monitoring which rely on sensor activation data. Because LiveTalk replies on active human verification, the accuracy of identifying real activations vs false alarms is many magnitudes higher than standard alarm monitoring services – giving increase peace of mind for both the property owner and the emergency services. All LiveTalk activations are remotely recorded, providing strong evidence in court and increasing the chances of a positive conviction. Overall we give LiveTalk a 5 star review. 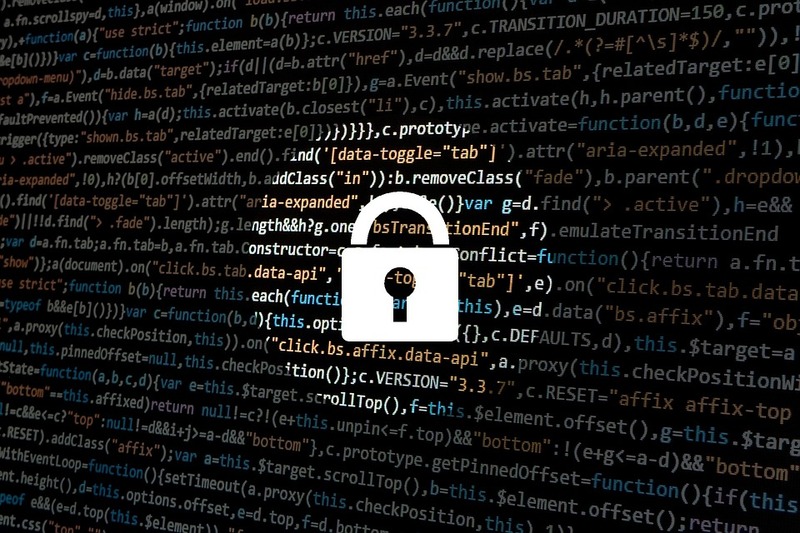 LiveTalk provides great peace of mind, and high levels of security. 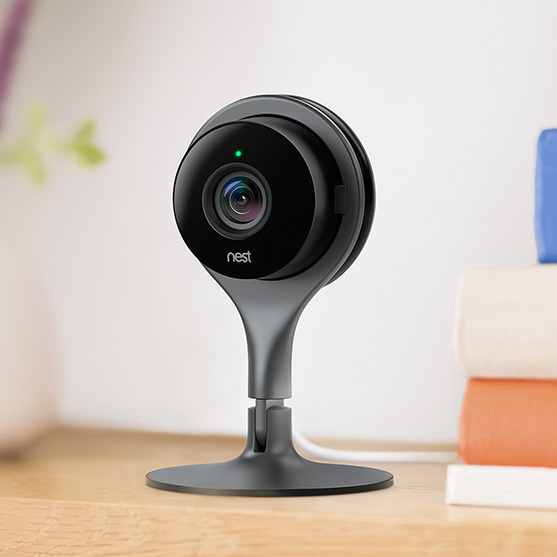 The only downside is that the speaker / microphone unit has to be wired, which isn’t ideal for property scenarios (there’s no wireless option at present – although it does connect to wireless alarm systems), and LiveTalk is compatible with c.90% of alarm systems but not all. 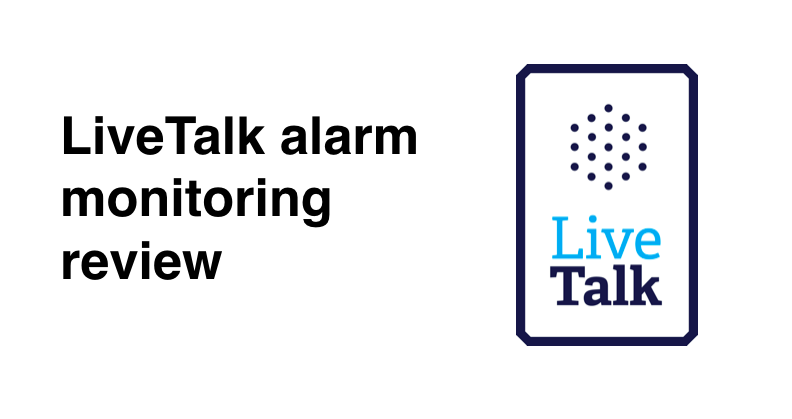 LiveTalk works using a speaker / microphone unit connected via a telephone line (landline / GSM) to a remote monitoring station, meaning that the staff in the monitoring station can listen in and talk into the property. LiveTalk’s real value seems to be in how effective it is at scaring off intruders with the loud speaker/mic unit. As after all, if you’re a burglar and you suddenly hear a voice challenging you and telling you the police are on the way you aren’t going to stick around much longer! An additional nice touch is that LiveTalk not only contacts the police, but also can contact the ambulance and fire services too. 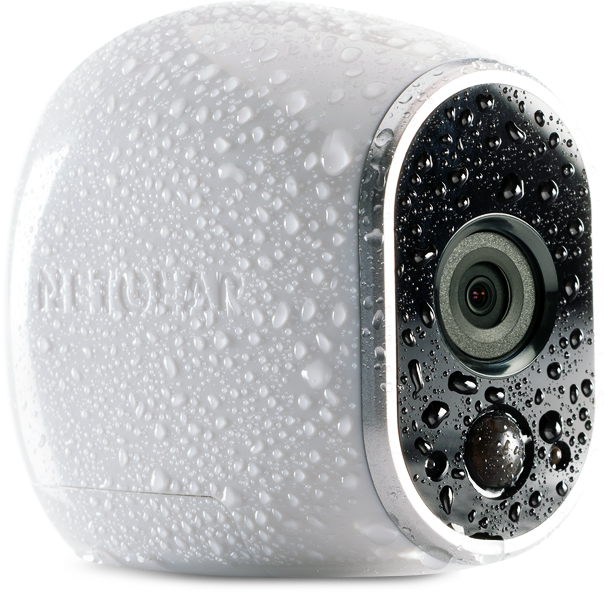 All live activations are remotely recorded for the purposes of police evidence – which is great extra value. LiveTalk uses x2 different pieces of equipment: speaker / microphone unit and a digital communicator. The speaker / microphone is a nicely designed white box, with a discrete red-light indicating whether the speaker / microphone is ‘listening’ or ‘talking’. The only downside of the LiveTalk speaker unit is that it doesn’t have a wireless option, and needs to be physically wired. The reason for this is apparently because it needs a relatively substantial amount of power for the speaker itself – which is a powerful / loud. 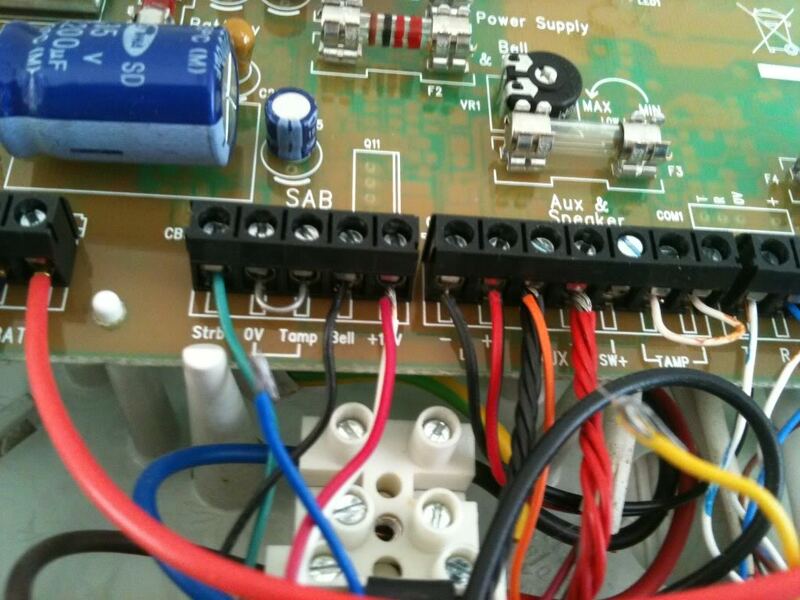 The digital communicator is normally hidden away in your alarm panel, and connects to either your landline telephone line or via GSM / mobile phone signal. Apparently a VOIP / ethernet connected version is also due to launch, meaning you can connect via the internet too (for those houses that are doing away with landline / PSTN).